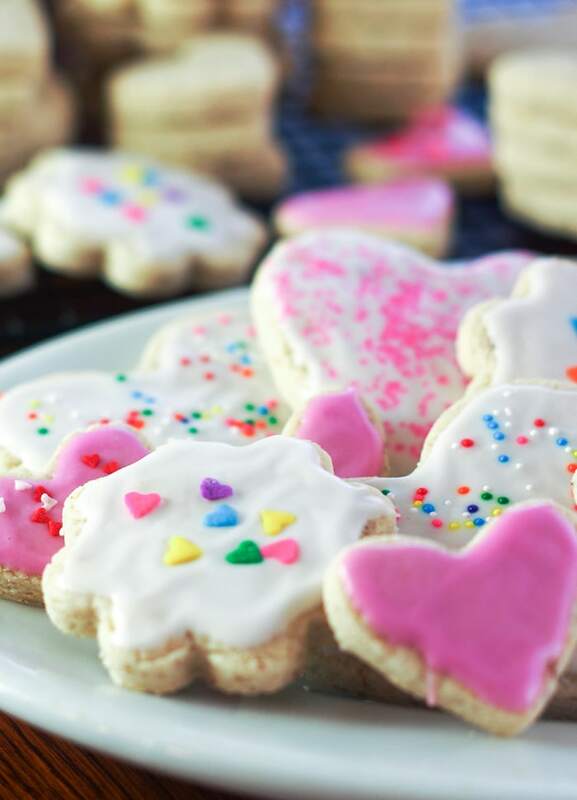 This soft cut out gluten free sugar cookie recipe are also egg free and dairy free! 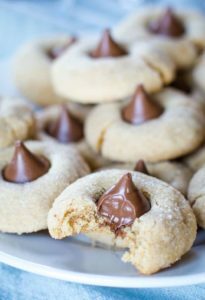 Made with Bobs Red Mill gluten free flour these are one of the best cookies, because you can’t tell they are gluten free! 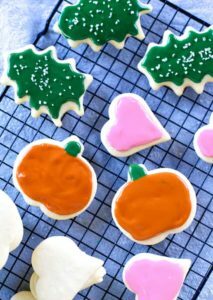 Homemade gluten free sugar cookies, especially cut out ones, are a real treat this time of year for my gluten free friends. The extra effort it takes to make them is worth the smiles that they bring! 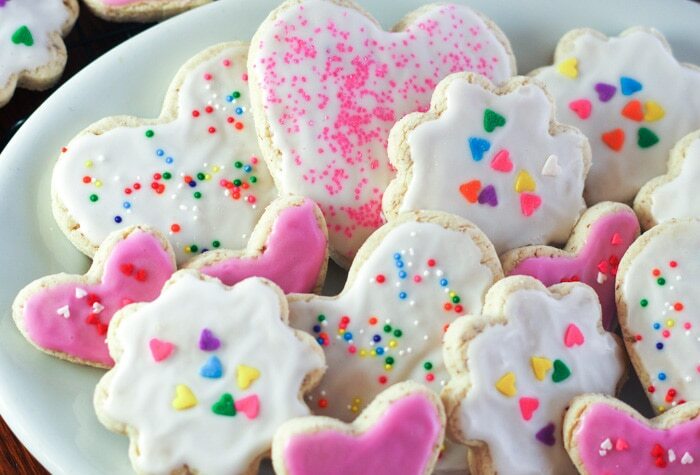 Recently, I was asked to make a dairy, egg and gluten free sugar cookie for a Valentine’s Day party at church. I am not a gluten free expert by any means. 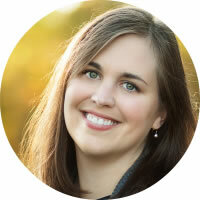 My experience is mostly with dairy and egg allergies, but I was delighted to take on the challenge to create something that everyone could enjoy. The recipe I am using originated from my mother’s sugar cookie recipe, but I have adapted it to become dairy, egg and gluten free. Don’t stop reading! 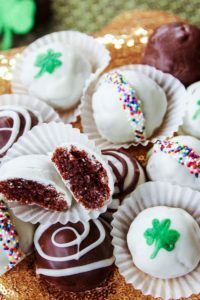 You will be amazed at how delicious they are. 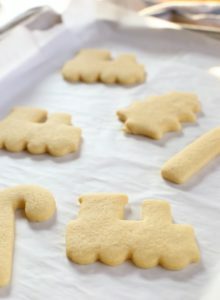 In fact, I dare say most people would have no idea that they are made from a typical vanilla sugar cookie recipe…and a flexible one at that! Only want gluten free? Use regular butter and eggs. With a slight crunch on the outside and a softness on the inside, even my allergy free kiddos absolutely love them. We think you will too! 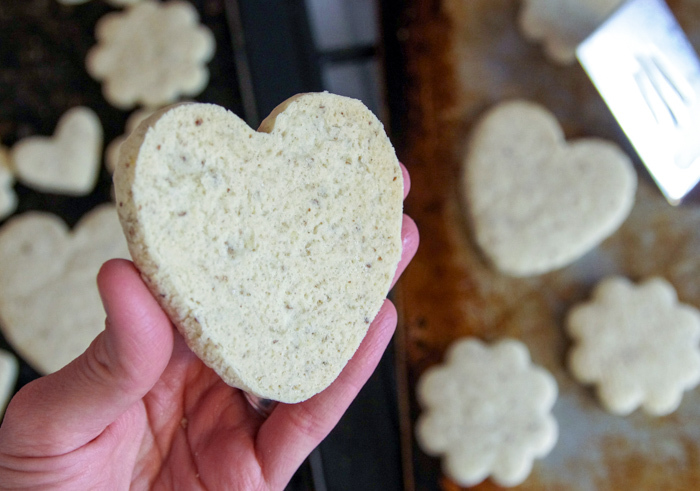 Are you ready to make some dairy, egg and gluten free sugar cookies with me? In place of butter, use Earth Balance diary free sticks at room temperature. It bakes and tastes just like butter. In place of all-purpose flour use Bob’s Red Mill 1:1 Baking Flour. I have learned from my gluten free friends that this is the preferred gluten free substitution for all purpose flour. Thus far, I have not been disappointed! In a small bowl, combine 3 Tablespoons ground flax with 1/3 cup warm water. Mix it together and allow it to sit and thicken for five minutes. This will make the 3 egg substitution we will need. 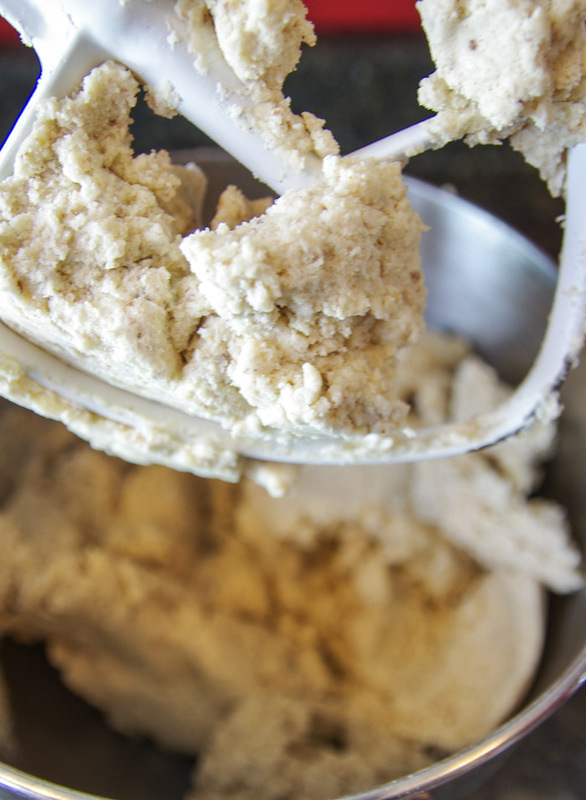 Step 1: Using an upright mixer on low speed, cream together the Earth Balance sticks, thickened flax meal, granulated sugar and pure vanilla extract. Step 2: Add one complete 22 oz. bag of Gluten Free Baking Flour, baking powder and salt to the bowl. Mix it again until the dough comes together. Step 3: Roll out the dough right away or refrigerate it in plastic wrap. Bring the dough into room temperature one hour before rolling. This gluten free dough will not be sticky. I hardly ever need flour underneath before I roll it out 1/4 inch thick. Cut out your favorite shapes and place them onto an un-greased baking sheet. Step 4: Bake the cookies at 375 degrees Fahrenheit for 8 minutes or until they puff up. Allow the cookies to sit on the pan for a couple of minutes before moving them to a cooling rack. The key to a good soft sugar cookie is to not over baked them! I have learned this the hard way, my friends. With this recipe, we aren’t hoping for a browned bottom. Take this heart for example. Can you see a barely there gold color? That is what we want. Step 5: When the cookies have completely cooled, it’s time to decorate! 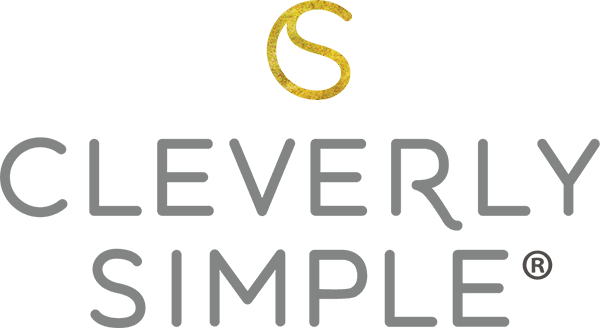 I love Cleverly Simple’s easy sugar cookie icing recipe. To stay dairy free, I substitute the cows milk for coconut milk (canned or carton). It’s delicious! 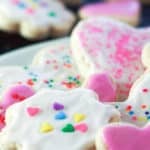 What’s the best flour for making sugar cookies gluten free? I’ve had great success with Bob’s Red Mill 1 to 1 baking flour. Do you need xantham gum as an ingredient? No. This recipe is made using gluten free flour that already has all the necessary ingredients. Can you make the dough ahead of time? Yes. 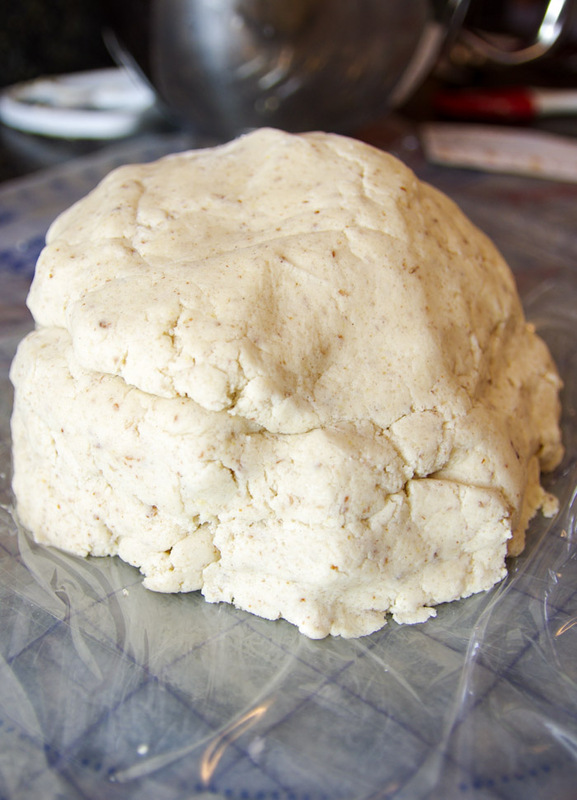 Once the dough is made, wrap with saran wrap and store in the refrigerator for up to one day. Bring the dough to room temperature before trying to roll out the dough. 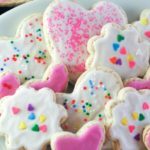 Soft cut out gluten free sugar cookies that are also egg free and dairy free! 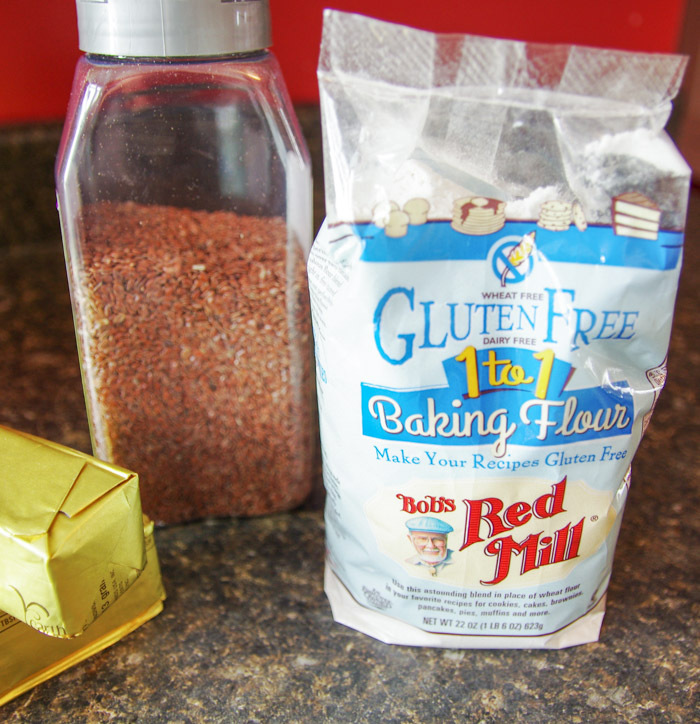 These are the best – made with Bobs Red Mill gluten free flour. Preheat oven to 375 degrees. In a small bowl, combine 3 Tablespoons ground flax with 1/3 cup warm water. 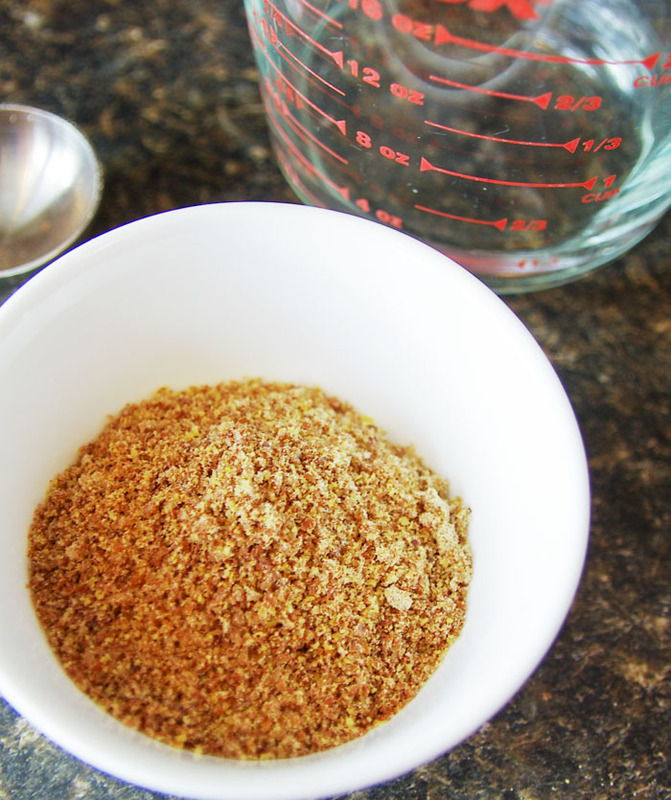 (This will make your flax eggs.) . Allow it to thicken for five minutes. 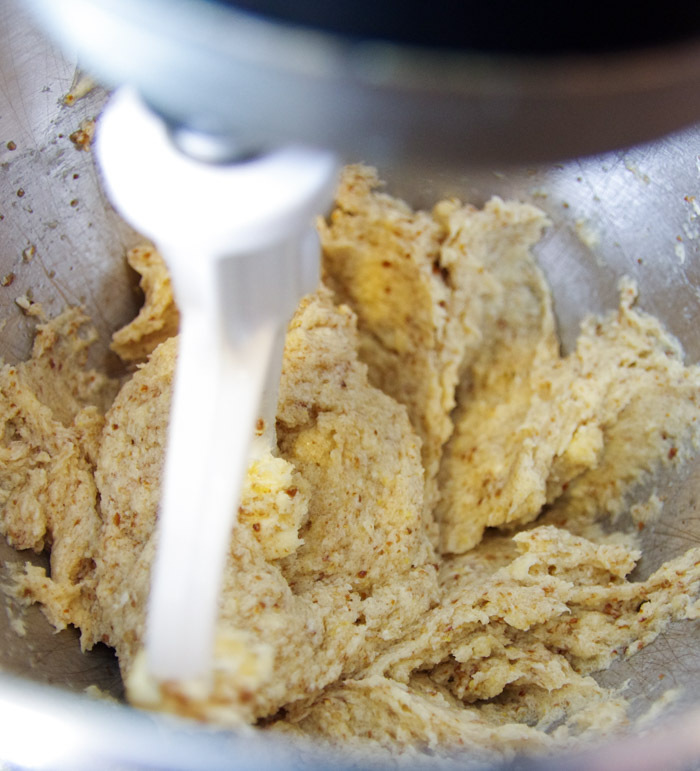 Using an upright mixer on low speed, cream together 1 cup Earth Balance butter, thickened flax meal, granulated sugar and pure vanilla extract. Add one complete 22 oz. bag of Gluten Free Baking Flour, baking powder and salt to the bowl. Mix it again until the dough comes together. 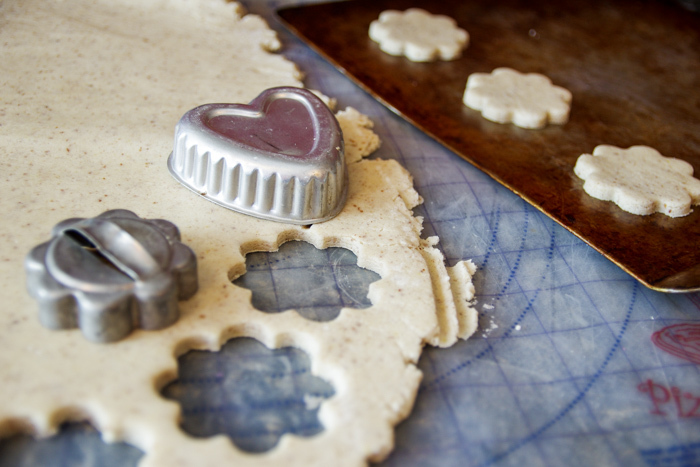 Roll the dough to 1/4 inch thick and cut out your favorite shapes. Bake the shapes on an un-greased cookie sheet for 8 minutes or until puffed. Allow the cookies to sit on the pan for a couple of minutes before removing. 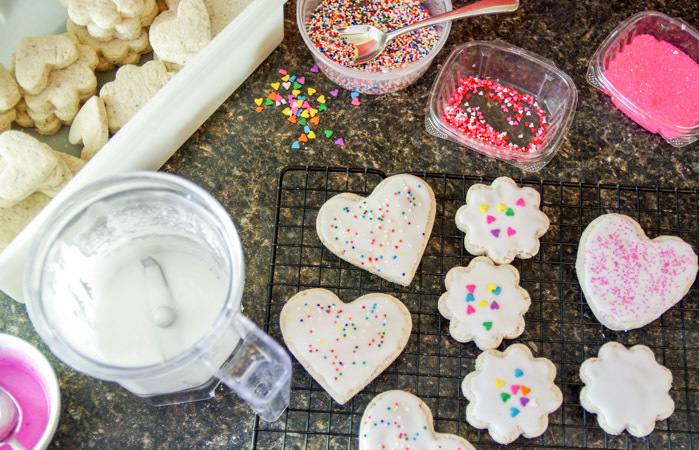 Allow the cookies to completely cool before decorating. If you don’t need these cookies to be dairy free you can use regular butter instead of Earth Balance butter. If you don’t need these cookies to be egg free, you can substitute real eggs for the flax egg.